Here are 2 free software to convert images to PDF using right-click menu of Windows. 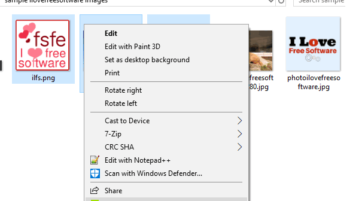 That means, Windows context menu will be used to convert multiple images to PDF files. The output is generated as separate PDF file for each input image or a single PDF file that contains all the input images. 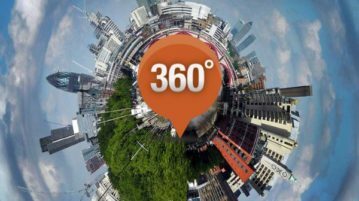 This tutorial is all about how to convert still images to 360 degree images. You can use a couple of free web applications to do that with ease. 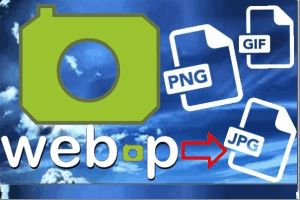 WebPconv is a free and bulk WebP converter software to bulk convert JPG, PNG, and GIF (including animated GIF) images to WebP format and vice-versa. Here are 5 free websites to convert SVG to PNG. Some of these websites let you bulk convert SVG files, other files, and some supports one file at a time. 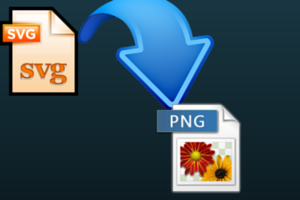 PNG to PDF software is used to batch convert png, jpg, tiff, etc. images to PDF. It creates separate PDFs for each image. 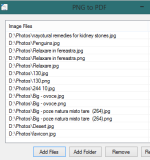 Voralent Penelope (beta) helps to bulk resize images and convert images together. It also helps to set images quality for jpg images and remove exif data. 2JPEG is a free command line utility for converting your PDF documents and image files to JPG format in batch mode. 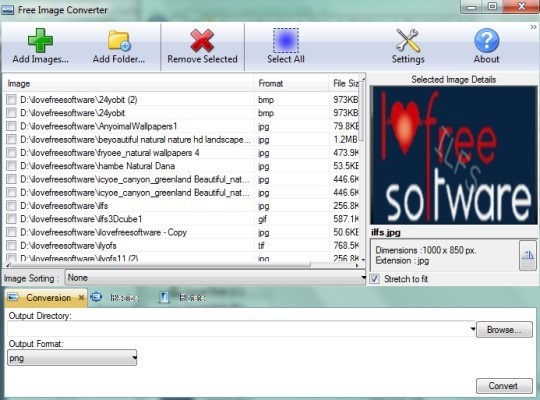 BS Picture is a free software to view images, convert images, resize, apply filter to images. Upload images to Twitter, Pinterest, Facebook, Google+, etc. Flexxi is a free batch image resizer, renamer and converter. 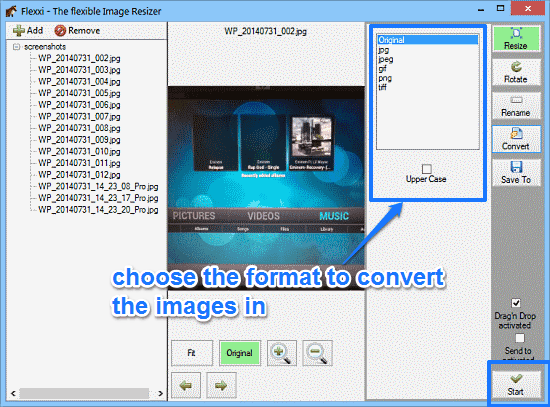 It is a portable application that can batch resize, rotate and convert images to other formats. PDF Manager is used to convert images to pdf in an easy manner. It supports most of the common image format, like tiff, jpg, png, bmp, emf, wmf, gif etc. 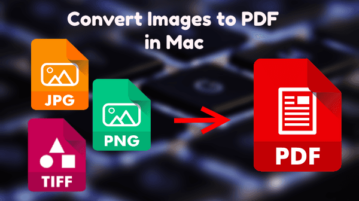 Free Image Converter is a useful software that is helpful for converting, rotating, and batch resizing images in psd, jpg, png, bmp, pcx, jp2, etc. form. 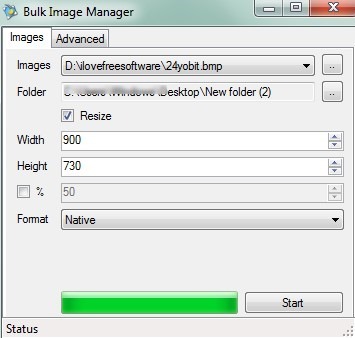 BulkImageManager is a free and portable software to convert, rename, and resize images in batch. It supports jpeg, tif, png, tiff, bmp, jpg, and gif format. PiCon Picture Converter is a free software that allows to batch convert images to jpg, bmp, png, ico, tiff, emf, exif, wmf and png format. Get it free!